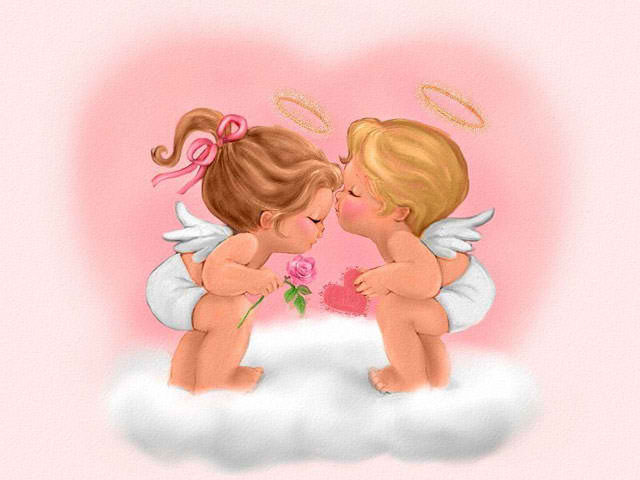 -Every February 14, across the United States and in other places around the world, candy, flowers and gifts are exchanged between loved ones, all in the name of St. Valentine. But who is this mysterious saint, and where did these traditions come from? To me, I don't need my partner to buy me any expensive stuffs, I don't need him to spend tons of money on that special event, but all I need is his sincerity and the effort he put in for me. I might not know what some others might be thinking, but, i suppose, majority of us would be delighted if we see our partners dressing up well to attend the date, and perhaps, a small gift like flowers/ chocolate for the ladies, and necktie/ wallet/ some accessories for the guys. It might not need to be necessary branded or expensive, what matter's the most is the heart that counts! Anyone agrees with me?